Ann Arbor’s Oxford Companies Thursday announced it has acquired 777 E. Eisenhower Parkway on Ann Arbor’s south side. The 10-story, 290,000-square-foot building is one of the city’s highest-profile office properties. Details of the transaction were not disclosed. Oxford now owns 38 buildings in the city’s southside submarket, managing 19 million square feet of space. The company will retain all leasing, property management, and design and build operations on 777 E. Eisenhower with its in-house divisions. At closing, the buildings tenants included a mix of financial, technology, legal, and health institution tenants. The building offers some of the largest contiguous space in the city and quick access to the downtown and the freeway. Oxford plans to invest about $10 million in improvements and has hired two people who were employed by 777’s previous property manager, bringing the company’s total employees to 83. 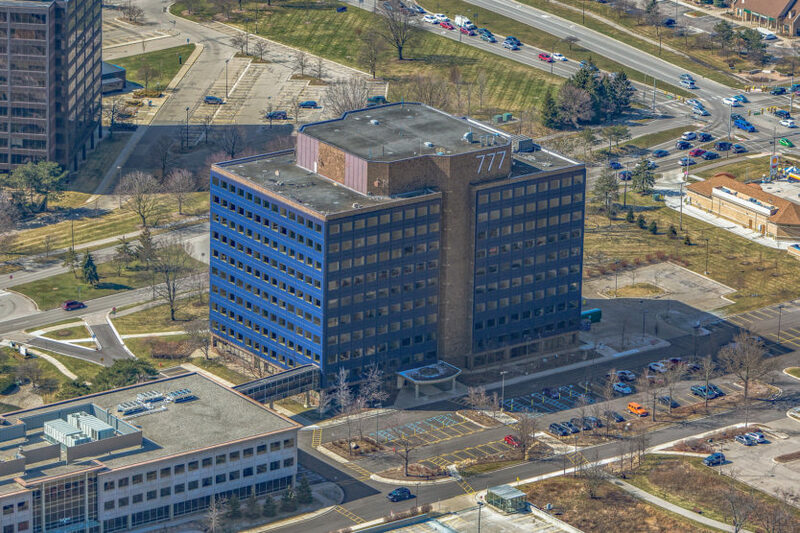 Previously, Oxford acquired the McMullen Properties portfolio – a 22-building, 704,000-square-foot portfolio of office property in southside Ann Arbor for more than $100 million. The purchase was the largest private commercial property transaction in Ann Arbor’s history.